(ENG) Timeline WGD it’s a list of relevant events about ‘The World of a Graphic Designer’ in chronological order. (ESP) Timeline WGD es una lista de eventos relevantes acerca de ‘The World of a Graphic Designer’ en orden cronológico. 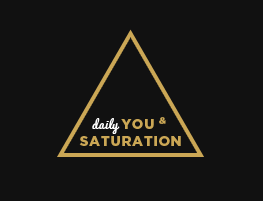 (ENG) Our Tumblr Blog featured on “Daily you & Saturation” Best Tumblr Blogs for Designers Inspiration. (ESP) Nuestro blog en Tumblr fue uno de los blogs destacados dentro del conteo de “Daily you & Saturation” : Mejores Blogs de Tumblr para Inspiración de Diseñadores. (ENG) We Reached 70.091 views – WordPress Blog. (ESP) Alcanzamos las 70.091 visitas – WordPress Blog. (ENG) Daniel Devoy started being part of our members. We published his biography on our “Designers” Section. (ESP) Daniel Devoy forma parte de nuestros miembros. Publicamos su biografía en nuestra sección “Designers”. (ENG) Our Tumblr Blog featured on TRIPWIRE MAGAZINE. 55+ Creative Tumblr Blog Designs For Inspiration. (ESP) Nuestro blog en Tumblr fue uno de los blogs destacados dentro del conteo de TRIPWIRE MAGAZINE: 55 + Blogs Creativos de Diseño para Inspiración – Tumblr. 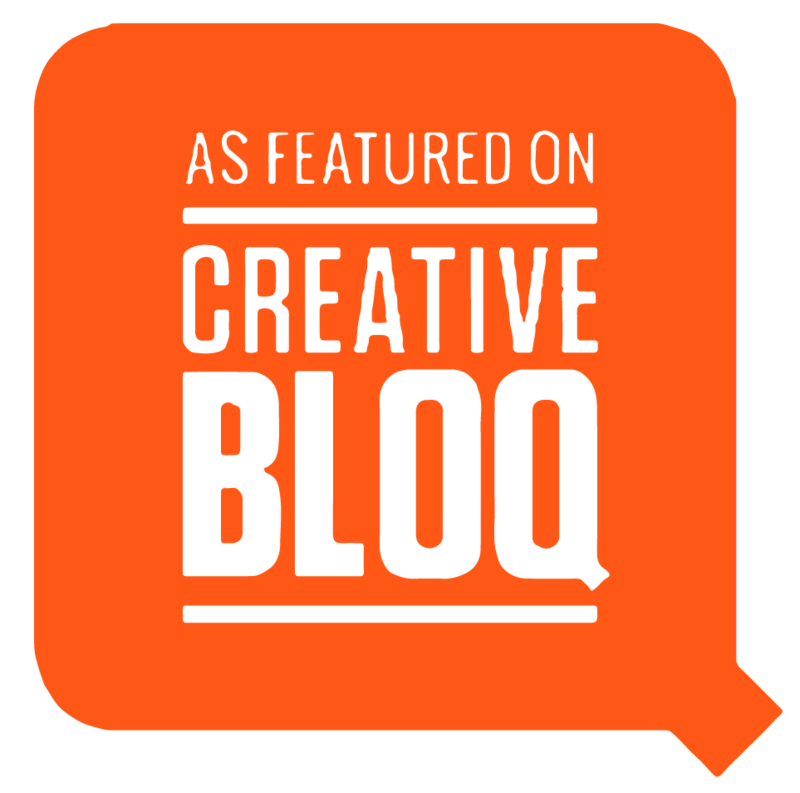 (ENG) Our Tumblr Blog featured on Creative Bloq. The 70 best Tumblr blogs for designers (Updated). GRAPHIC DESIGN – 22. The world of a graphic designer. 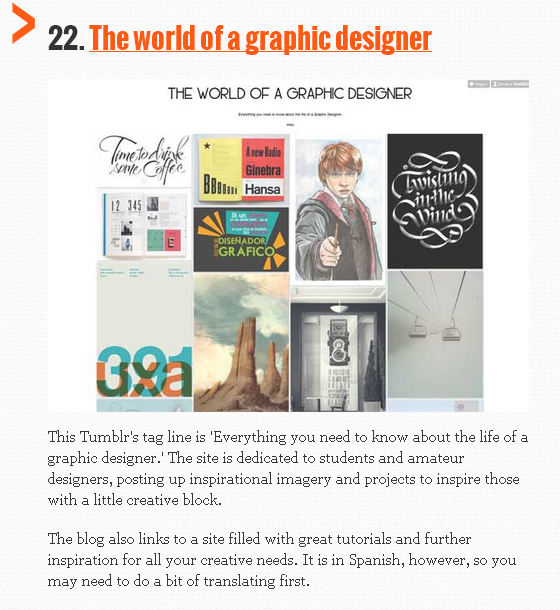 (ESP) Nuestro blog en Tumblr fue uno de los blogs destacados dentro del conteo de Creative Bloq: Los 70 Mejores Blogs de Tumblr para Diseñadores. Categoría – “Graphic Design” – 22. The world of a graphic designer. (ENG) We Reached 60.475 views – WordPress Blog. (ESP) Alcanzamos las 60.475 visitas – WordPress Blog. (ENG) We Reached 3,010 Followers on our Tumblr Blog. (ESP) Alcanzamos 3,010 seguidores en nuestro blog de Tumblr. (ENG) New Year WGD – First New Year’s Eve on The World of a Graphic Designer. (ESP) Nuevo Año WGD – Primer Año Nuevo para “The World of a Graphic Designer”. (ENG) First Christmas on The World of a Graphic Designer. (ESP) Primera Navidad para “The World of a Graphic Designer. (ENG) We made a poll about the change of visual identity. We didn’t make any changes. (ESP) Hicimos una encuesta sobre el posible cambio de Identidad Visual. No se hizo ningún cambio. (ENG) We Reached 50.656 views – WordPress Blog. (ESP) Alcanzamos las 50.656 visitas – WordPress Blog. (ENG) Our Tumblr Blog featured on PsPrint – 30 Awesome Graphic Design Blogs You’re Not Following. (ESP) Nuestro blog en Tumblr fue uno de los blogs destacados dentro del conteo de PsPrint: 30 impresionantes blogs de Diseño Gráfico que no estas Siguiendo. (ENG) We Reached 2 000 followers on our Tumblr Blog. (ESP) Alcanzamos 2 000 seguidores en nuestro blog de Tumblr. 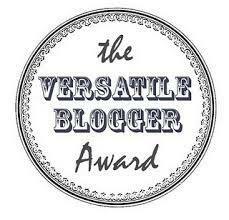 (ENG) We Reached 40.072 views – WordPress Blog. (ESP) Alcanzamos las 40.072 visitas – WordPress Blog. (ENG) The World of a Graphic Designer start being part of Gadean Society (Amazing Community of Gaming, Anime & Design). (ESP) ‘The World of a Graphic Designer’ comienza a formar parte de Gadean Society, una comunidad que reúne lo mejor en Gaming, Anime y Diseño. (ENG) Wonchan Lee started being part of our members. We published his biography on our “Designers” Section. (ESP) Wonchan Lee forma parte de nuestros miembros. Publicamos su biografía en nuestra sección “Designers”. (ENG) Our Tumblr Blog featured on Creative Bloq. The 60 best Tumblr blogs for designers (Updated). GRAPHIC DESIGN – 01. The world of a graphic designer. (ESP) Nuestro blog en Tumblr fue uno de los blogs destacados dentro del conteo de Creative Bloq: Los 60 Mejores Blogs de Tumblr para Diseñadores. Categoría – “Graphic Design” – 01. The world of a graphic designer. (ENG) Alexis Godoy started being part of our Community. (ESP) Alexis Godoy comenzó a formar parte de nuestra Comunidad. (ESP) Alcanzamos las 400 Visitas Diarias en Nuestro Blog de WordPress. (ENG) We Create our Section: Designers and Daniela Jiménez Started to being part of our Community. (ESP) Creamos nuestra sección: Designers y Daniela Jiménez comenzó a formar parte de nuestra Comunidad. (ENG) We Create our Section: Gaming Art and we get 1001 followers on our Tumblr Blog. (ESP) Creamos nuestra sección: Gaming Art y llegamos a los 1001 Seguidores en nuestro blog de Tumblr. (ENG) We started using our new visual identity designed by Emmeran Richard. (ESP) Comenzamos a usar nuestro nueva identidad visual diseñada por Emmeran Richard. (ESP) Alcanzamos las 292 Visitas en nuestro blog de WordPress. (ENG) Emmeran Richard. Started being part of our community. (ESP) Emmeran Richard. comenzó a ser parte de nuestra comunidad. (ENG) We created the Submissions Page. (ESP) Creamos la página de Submissions. (ESP) Alcanzamos las 94 Visitas Diarias en Nuestro Blog de WordPress. (ENG) We opened this wordpress blog with the purpose of expand our site and post new designs, illustrations and others awesome works. (ESP) Abrimos este blog de WordPress con el propósito de ampliar nuestro sitio y publicar a más detalle nuevos diseños, ilustraciones y otras obras impresionantes. (ENG) We Create our Facebook Fan Page. (ESP) Creamos nuestra Fan Page en Facebook.